From his Scandinavian roots and a background in designing French luxury womens collections, furs and outerwear, Morten Plesner launched Coats Factory from his base in Paris in 2010. Featured in Monocle Magazine, he now stocks his stunning coats collection worldwide. Morten's styling is a clean architectural inspired cut that suits the power-dressing modern woman with a practical but edgy aesthetic - suiting both occassional and professional outings. All come in sumptuous soft fabrics with detailing such as panelling, zippers and buttons that applies minimalism but pays attention to quality and wearability. Coats Factory by Plesner is an affordable 100% European product: designed in Paris, using the finest fabrics of wools and cashmeres sourced from Italian suppliers and produced by manufacturing specialists within Europe. Born in Denmark, Morten graduated from the Danish School of Design in Copenhagen. Later moving to Paris, he has worked for various high end fashion houses including Yves Salomon, the fur and coat company. The talented experienced couturier launched his debut womenswear lines in 2000 with his first catwalk show in “Maison du Danemark” at the Champs Elysees in Paris. His collections have stocked all over the world as well as Galleries Lafayettes in his home town. 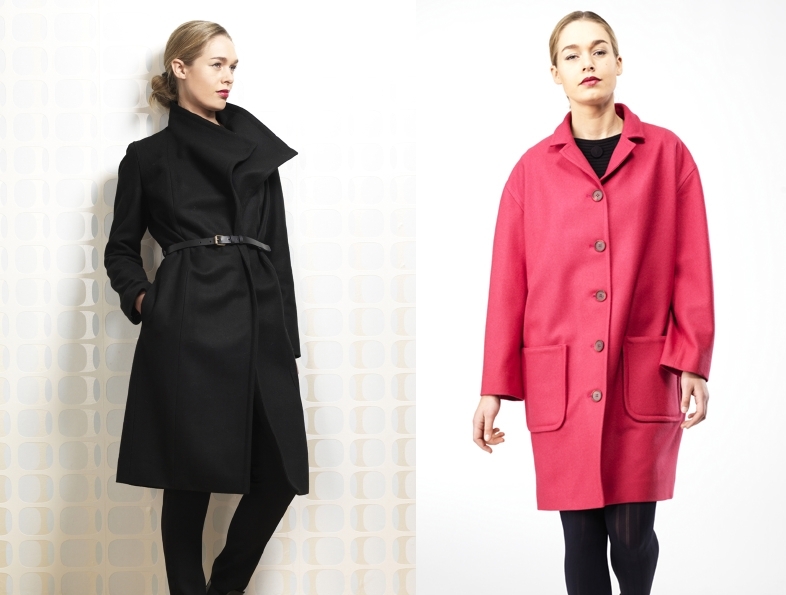 Now focusing on his love for outerwear, his coats collections are regularly featured in the press and on celebrities.